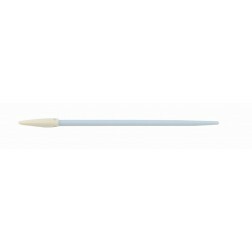 Cleanroom swabs serve various purposes in the cleanroom. Whether you need to perform cleaning validation or need to clean in those hard-to-reach places, our selection of cleanroom swabs are sure to serve your needs. Cleanroom swabs are used to clean everything from work surfaces and equipment to very critical components like circuit boards or medical devices. 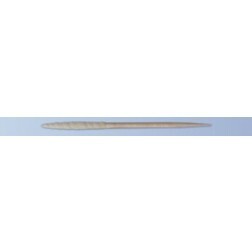 There are many Cleanroom Swab options available. We offer free samples of many products to help you in the selection process. Contact us anytime to discuss your options for cleanroom swabs.